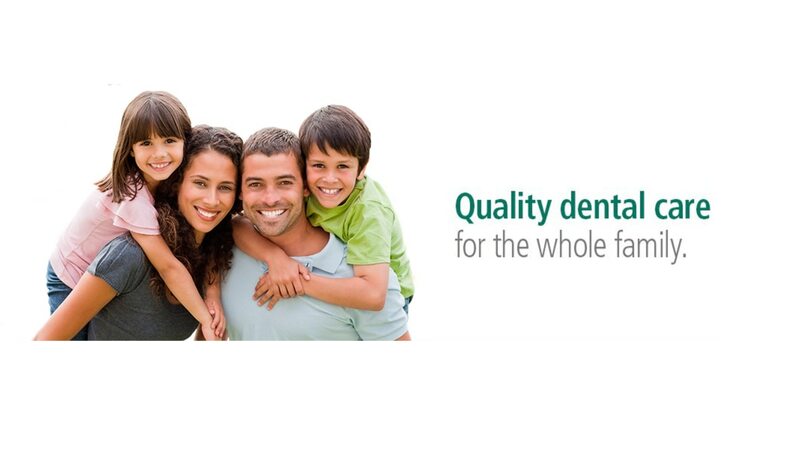 Children's dentist in Mulund We Dentcure Dental Clinic are Children's Dentist in Mulund. Pedodontia is the branch of dentistry dealing with children from birth through adolescence including those with special health care needs. Growth and development, disease and prevention as well as child psychology management are covered under pedodontia. Also included are the highly specialized pediatric, preventive and restorative techniques. We also have a dedicated play area that keeps your child engaged, excited, making them feel like they've not come to a clinic. Pediatric dentist in Mulund We Dentcure Dental Clinic are Pediatric Dentist in Mulund. Pedodontia is the branch of dentistry dealing with children from birth through adolescence including those with special health care needs. Growth and development, disease and prevention as well as child psychology management are covered under pedodontia. Also included are the highly specialized pediatric, preventive and restorative techniques. We also have a dedicated play area that keeps your child engaged, excited, making them feel like they've not come to a clinic.